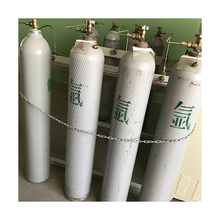 ① Ethylene oxide sterilization program should include preheating, pre-wetting, vacuuming, access to gasified ethylene oxide to a predetermined concentration, to maintain the sterilization time, remove the sterilizer ozone gas, analyze to remove Residues of ethylene oxide in sterilized articles. 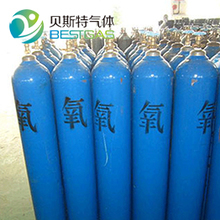 ② Ethylene oxide sterilization can be used 100% pure ethylene oxide or ethylene oxide and carbon dioxide gas mixture. 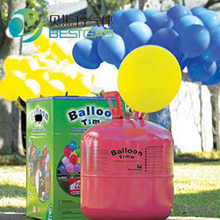 Do not use freon. 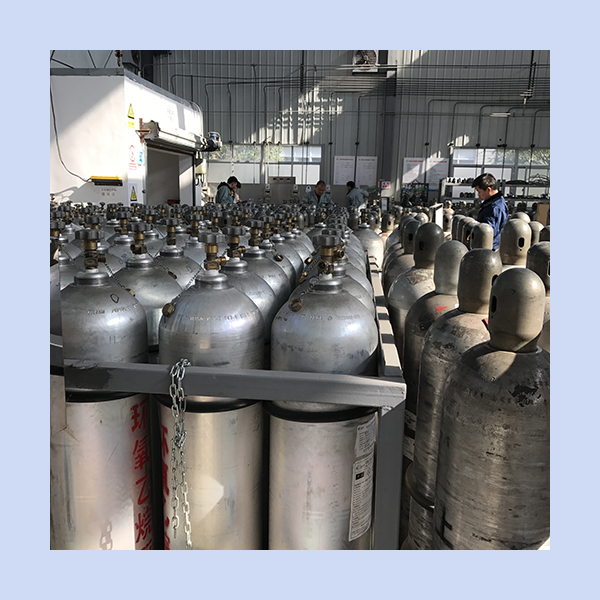 ③ analysis can continue in the ethylene oxide sterilization cabinet can also be placed in a special fume hood, should not be used natural ventilation method. 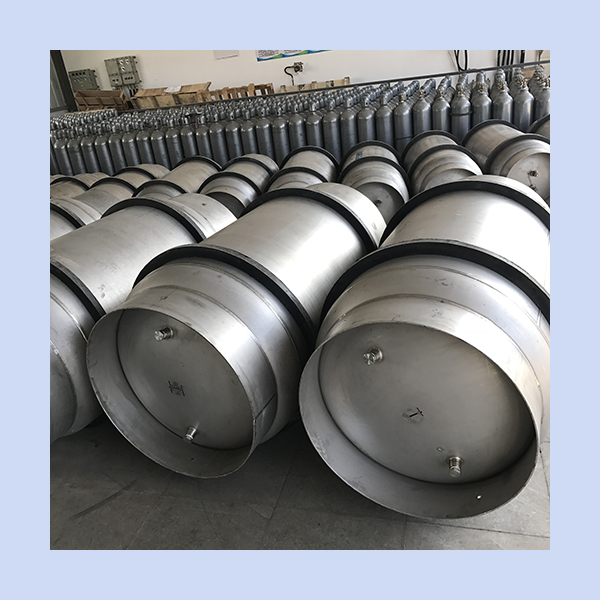 Repeatedly input the air should be highly efficient filtration, can filter out ≥0.3um particles more than 99.6%. 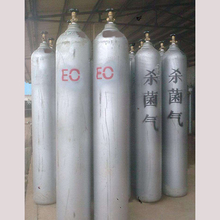 ④ ethylene oxide residue mainly refers to ethylene oxide and ethylene oxide after sterilization in the articles and packaging materials and two of its by-products chloroethanol and ethylene glycol ethane; Excessive exposure to ethylene oxide B Residual alkane can cause burns and irritation to the patient. 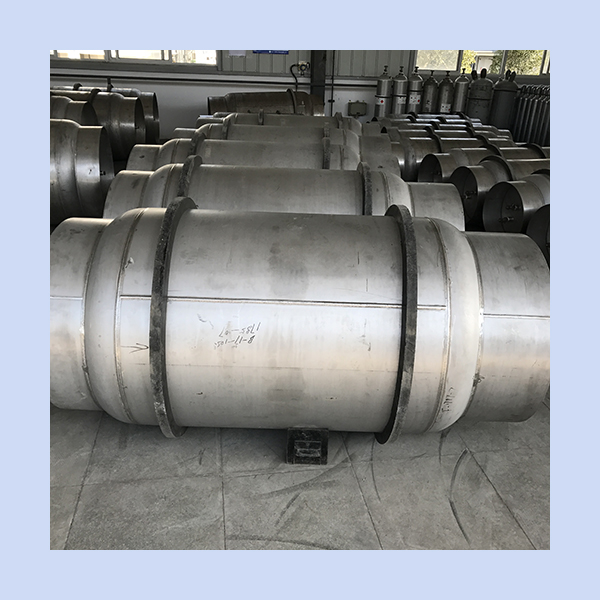 The amount of ethylene oxide residues and sterilization materials, sterilization parameters, packaging materials and packaging size, loading, analytical parameters and so on. PVC catheter at 60 ℃, resolution 8h; 50 ℃, resolution 12h. 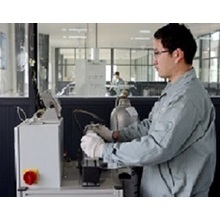 Some materials can shorten the resolution time, such as metal and glass can be used immediately, and some materials need to extend the resolution time, such as built-in pacemaker. 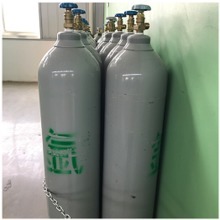 5) Ethylene oxide emissions: The hospital preferred ethylene oxide emissions, installation requirements: There must be a special exhaust pipe system, the exhaust pipe material must be ethylene oxide can not be transparent, such as brass. There shall be no air inlet such as door or window for combustibles and buildings within 7.6m from the exhaust port. 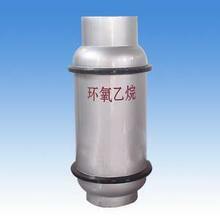 If the vertical part of the exhaust pipe exceeds 3m in length, a water trap must be installed without depressing the exhaust pipe Or loop caused by the accumulation of moisture or winter ice, blocking the pipe; exhaust pipe should be led to the outdoors, and at the exit reverse down to prevent water vapor left in the pipe wall or cause the tube wall obstruction; must be professional Installation engineer, combined with the requirements of the manufacturer of ethylene oxide sterilizers. 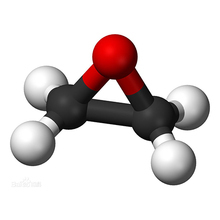 If ethylene oxide is to be discharged into the water, the entire discharge system (pipes, sinks, etc.) must be sealed or a significant amount of hot ethylene oxide will escape from the water and contaminate the surrounding work environment.